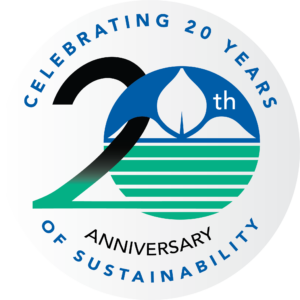 BioSafe Systems celebrates their 20th anniversary! As BioSafe Systems celebrates their 20th anniversary, we proudly offers a complete retail line of the same powerful and effective formulas professional growers have been using for years, just in smaller sizes. BioSafe Systems pioneered the development of proprietary PAA+ (peroxyacetic acid) technology with its flagship product, ZeroTol® for greenhouses and nurseries. BioSafe Disease Control is the retail version of ZeroTol® providing broad-spectrum fungicidal control on flowers, turf and vegetable gardens. Comes pre-diluted, ready-to-use spray bottle or in concentrate to mix at home as-needed. BioSafe Disease Control leaves behind no harmful residue. It can be used on edibles, the same day they will be picked. OMRI listed for organic farms and gardens. BioSafe Disease Control is an OMRI-listed and gives the home gardener peace of mind knowing they are getting superior results backed by commercial growers. Dedicated to maintaining the highest standards, BioSafe Systems has an in-house lab and testing facility run by a Ph.D. of pathology and entomology. We are also staffed with a team of experienced quality control and compliance officers, as well as a dedicated retail sales and marketing team. BioSafe Systems is leading the way in several commercial industries like greenhouses, nurseries, hydroponics, agriculture, food safety, animal health, aquatics, waste water management, golf course management, child care, education, recreation and sanitation. BioSafe Systems believes in leaving no residue behind and manufacturing products that do not contain harsh chemicals like chlorine, bleach or copper sulfate. 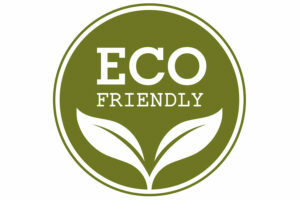 All products have no negative impact on the health and safety of people, pets, wildlife and the environment. BioSafe Systems understands their products are used in homes and backyards and that’s why they only formulate and manufacture products to the highest standard of commitment and quality. 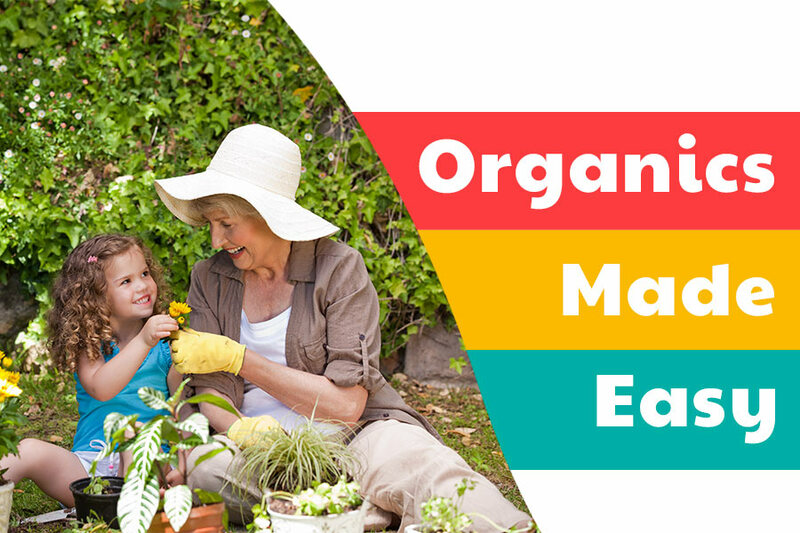 Products are field-tested, proven effective and US EPA (United States Environmental Protection Agency) registered and many are OMRI (Organic Materials Review Institute) listed. BioSafe Systems is family owned and products are made in the USA. BioSafe Systems’ corporate offices are in Connecticut, housing a full customer-service team that can be reached toll-free. BioSafe Systems has five manufacturing facilities and eight warehouses throughout the US which utilize sustainable manufacturing practices like recycling and reusing resources, resulting in zero-waste whenever possible. Celebrating 20 years of working with agriculture farmers like Thomas Produce Farms in Florida.They have been farming since 1910. We are proud to offer sustainable solutions to this industry. We took our commericals products like OxiDate and made it available to homeowners with products like BioSafe’s Disease Control.